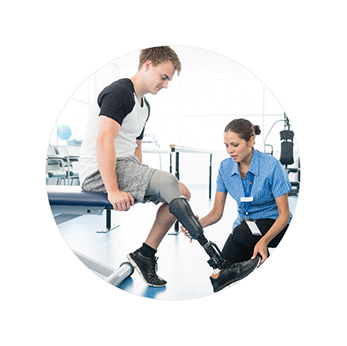 We provide a wide range of orthotic and prosthetic services to meet your individual needs. At Arise Prosthetics, we will design a customized prosthesis for your body to use that will allow you to resume your prior activity level. Each patient has unique and specific needs, and we will work with you to ensure that those needs are met. Our highly skilled prosthetic team uses high quality componentry to build a prosthesis that is compatible with your lifestyle. We understand that loss of limb is a life-changing event and our team will be there for you from day one providing support for your ongoing prosthetic needs. At Arise Prosthetics, we design and fit a customized orthosis (brace) to help you with your specific needs. Our orthotic team works with you to create an orthosis that will enhance your functional abilities, while maintaining comfort and ease of use. 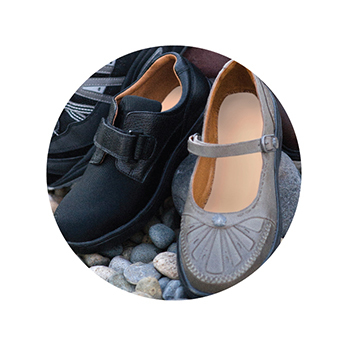 Diabetic shoes, sometimes referred to as extra depth or therapeutic shoes, intended to reduce the risk of skin breakdown in diabetics with co-existing vascular/circulatory disease, when used with custom insoles. The primary goal of diabetic footwear is to prevent complications, which can include calluses, ulcers, or amputations for patients with diabetes and poor circulation. Diabetic shoes must also be equipped with a custom insole. 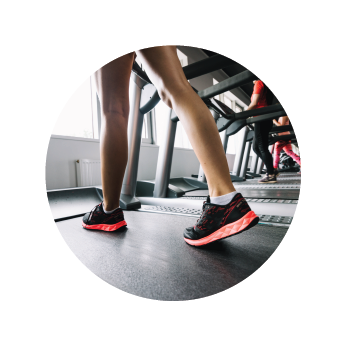 The diabetic shoes and custom-molded insoles work together as a preventative system to help diabetics avoid foot injuries and improve mobility. 4. Recommendations can be made based on our findings regarding which orthosis or prosthesis may help you achieve your goals. 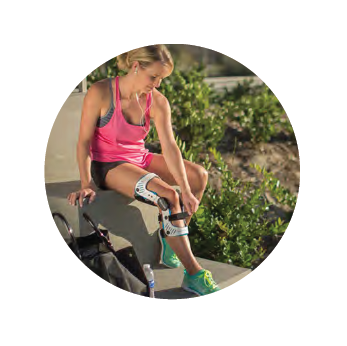 At Arise Prosthetics, we will help you get your life back to normal in the fastest, easiest way possible. We are a family owned business and have been proudly serving Arizona since 2001. © 2019 Arise Prosthetics. All rights reserved.